Good Morning and thank you for taking the time to leave your feedback. I have left you a voicemail to discuss to your concerns but you may also reach me at justina.holland@mckinley.com. I encourage you in the future to call the Police in these kinds of situations so that everything can be documented and they can help in the immediate instance. I will be following up with the neighbor you have addressed concerns with as well. Thank you very much and have a nice day. Come on down and get some pizza, enjoy some corn hole and an Easter Egg Hunt! Hope to see you all soon! Read more about PIZZA TIME! Reminder Easter Egg Hunt/ Corn Hole Competition Today!!! Today is the day! Please come and join myself and the staff here at Azure for a fun afternoon today from 4-6pm. We will have an Easter Egg Hunt for the younger kids and for everyone else we will have a corn hole competition to win Easter Candy! Grab a slice of pizza with us and enjoy meeting your neighbors! I hope to see you all there ready for some food and fun! WINNER WILL BE ANNOUNCED AT 4PM FOR GUESS THE EGGS GAME! Read more about Reminder Easter Egg Hunt/ Corn Hole Competition Today!!! In order to provide a healthier environment for our residents, employees, and guests, Mckinley communities are proud to be strictly smoke-free. The smoke-free policy covers all individual apartments, common areas, and outdoor areas. All residents, as well as their guests, employees, and vendors, are required to follow this policy. This policy is unfortunately not being exercised by some residents in our community. The basketball court is currently being repaired and will be ready to enjoy later today. I want to send out a reminder to everyone that basketball courts are for the enjoyment of Azure Residents. Hanging from the rim is stricly prohibited because they will contiue to break. If you are found to be hanging from the rim, you will be asked to leave the courts. Let's keep it a beautiful basketball area for everyone to enjoy! Thank you all very much for your cooperation and for being apart of the Azure Community! Reminder today at 4pm, I will place a large jar with eggs the Easter Bunny has left us for you all to guess how many are inside! I will be in the lobby from 4pm-5pm to meet you all and say hi! Guessing will continue until April 16th at 5pm. Winner will be announced at our up coming Easter Egg Hunt April 17th. I am excited to say hi to everyone! 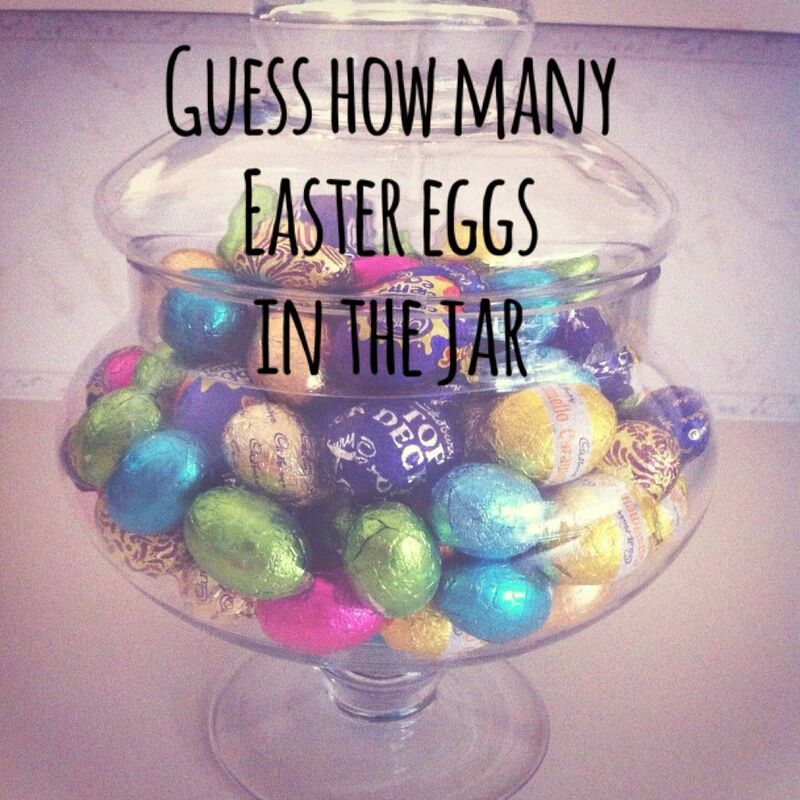 April 3rd at 4pm, I will place a large jar with eggs the Easter Bunny has left us for you all to guess how many are inside! I will be in the lobby from 4pm-5pm to meet you all and say hi! Guessing will continue until April 16th at 5pm. Winnter will be announced at our up coming Easter Egg Hunt April 17th. I am excited to say hi to everyone!